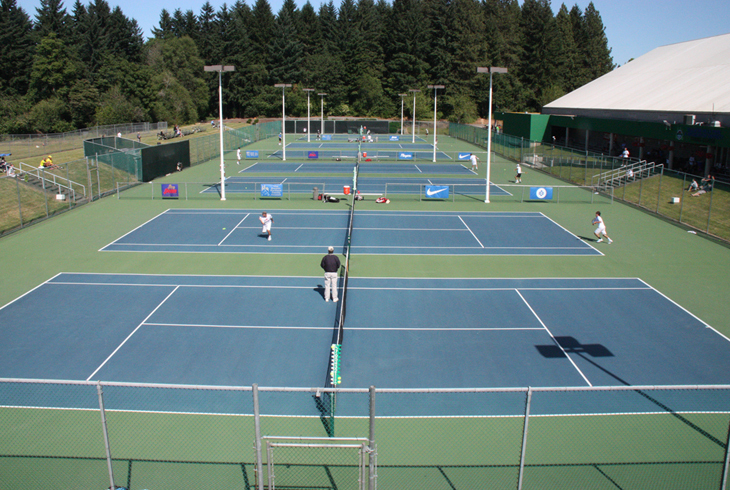 The Babette Horenstein Tennis Center (formerly Tualatin Hills Tennis Center) is located at the district's HMT Complex on 158th and Walker. 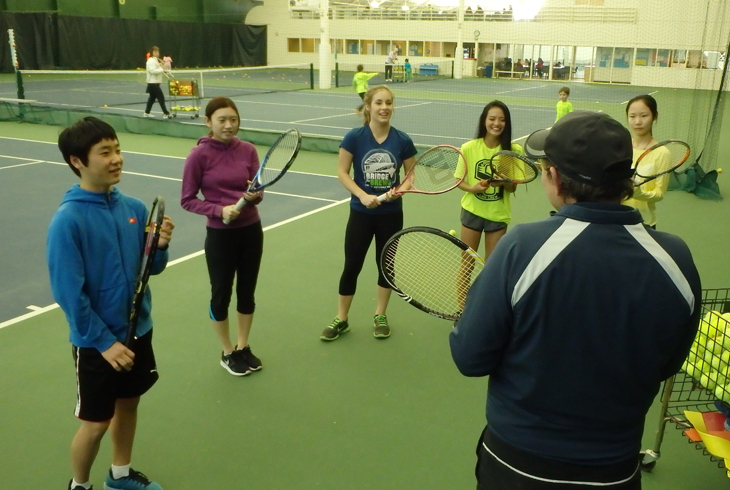 The site hosts lessons, recreational tennis, and tournament play. To reserve a court, call us at 503-629-6331. 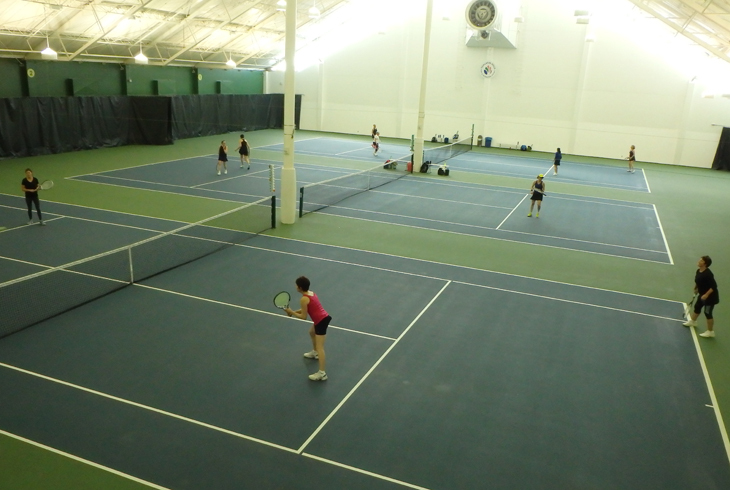 The eight outdoor courts at the Tennis Center are covered fall to spring for year-round use. 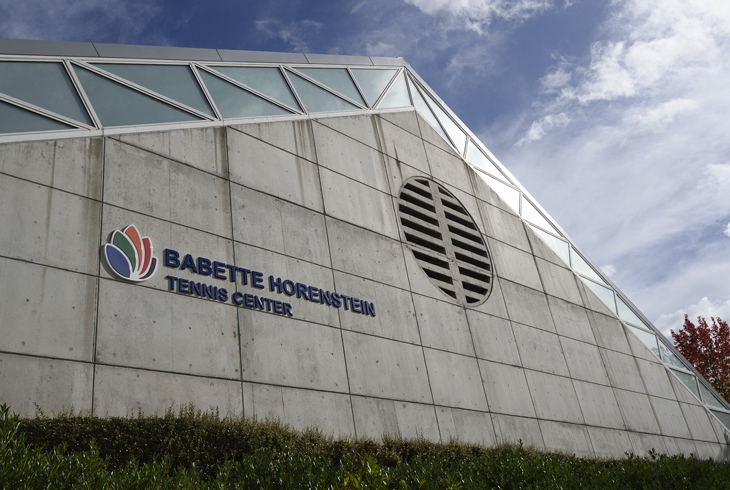 The Babette Horenstein Tennis Center features 15 tennis courts - six indoor courts, eight outdoor courts that are covered fall to spring for year-round use, and a stadium court for special events. In 2016, the center was renamed in honor of Babette Horenstein, one of the district's most influential leaders. Horenstein, an advocate for tennis programs, served on THPRD's board for 16 years (1977-93). During her tenure, 83 park sites -- many with tennis courts -- opened within district boundaries. 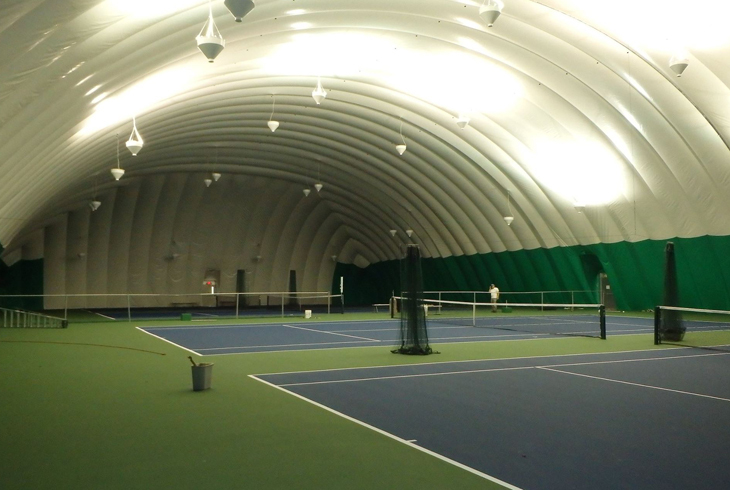 Additionally, Tennis Center staff manage 108 outdoor courts at 35 sites throughout the Park District, including the first 60-foot youth court at Barsotti Park.